1. When can the unit owner move in? Unit owners can move in after the usual condo orientation / briefing on condo orientation policies and after the punchlisting and unit turnover is done. 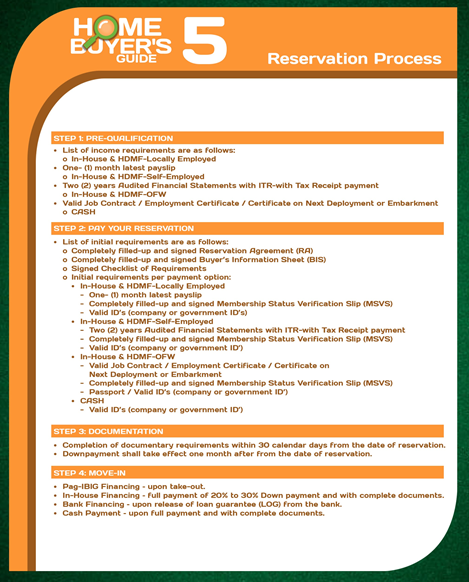 PAG-IBIG financing: full payment of the required Down Payment and upon Loan Takeout. 1. When and how can we improve our unit? Unit Improvement is possible once the unit has been officially turned over to the Unit Owner. 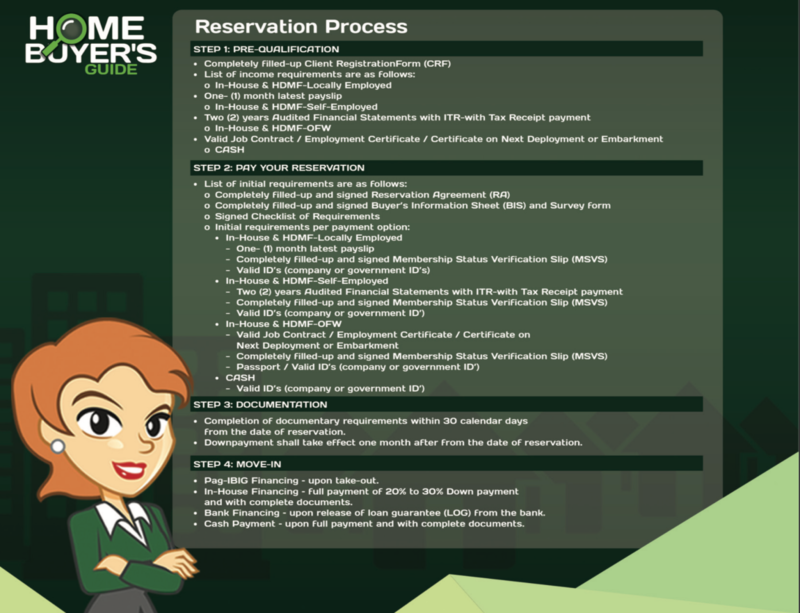 Prior to construction works or unit improvement, please coordinate with the Property Administrator for the usual permits, construction bonds, etc. 2. Can the Unit Owner adjoin two units for a larger area? Yes, a doorway or opening can be added between two units owned by the same person to adjoin them, but only PPMG is allowed to implement the works involved the adjoining units. The adjoining unit is PhP 25,000.00. 1. Can the Buyer have his / her unit rented out? 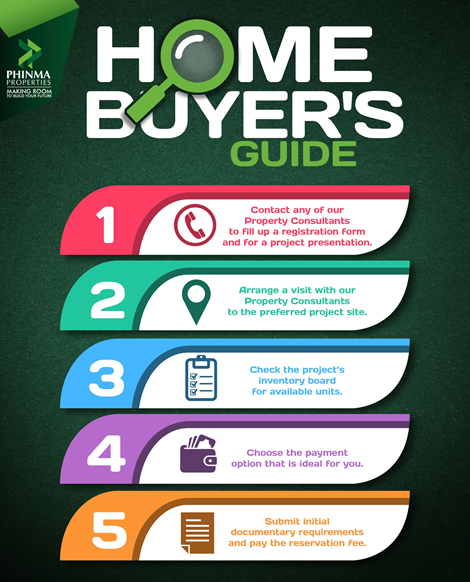 Yes, Buyers may choose to enroll their units under the PPMG Lease Management Program. Rental rates shall be agreed between PPMG and the Unit Owner, and are generally guided and set according to prevaling rental rates. For independent and privately-trnasacted rental services, Unit Owners must submit a copy of the Lease Agreement to the Administration. 2. Should a Unit Owner decide to enroll his / her unit under PPMG's Lease Management Program, how much is the administration fee and how will the Buyers receive his / her rental income? PPMG charges a standard Broker's Fee equivalent to one month's rent. In some instances, 10% of the monthly lease amount is additionally charged. 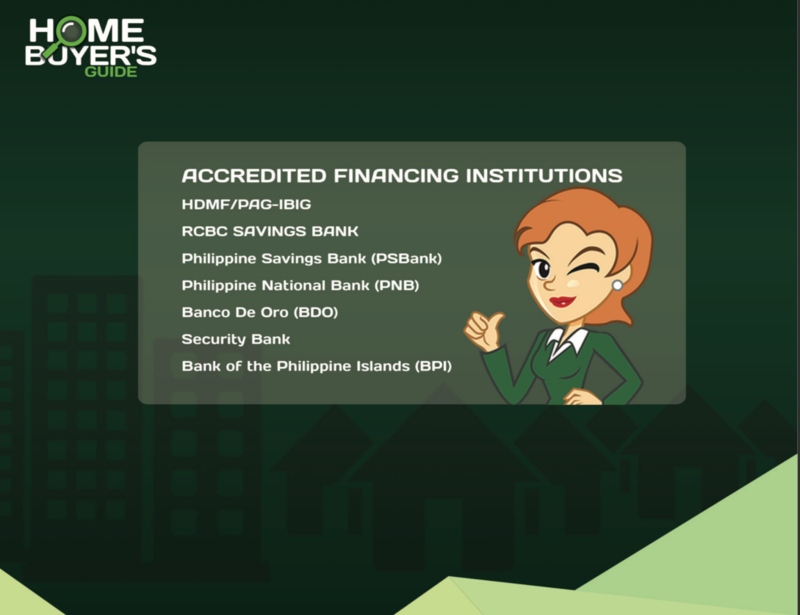 Unit Owner-Lessors receive payments by ATM transfer if based in the Philippines, or via telegraphic remittances if based overseas. The cost of the remittances is borne by the Unit Owner-Lessor.